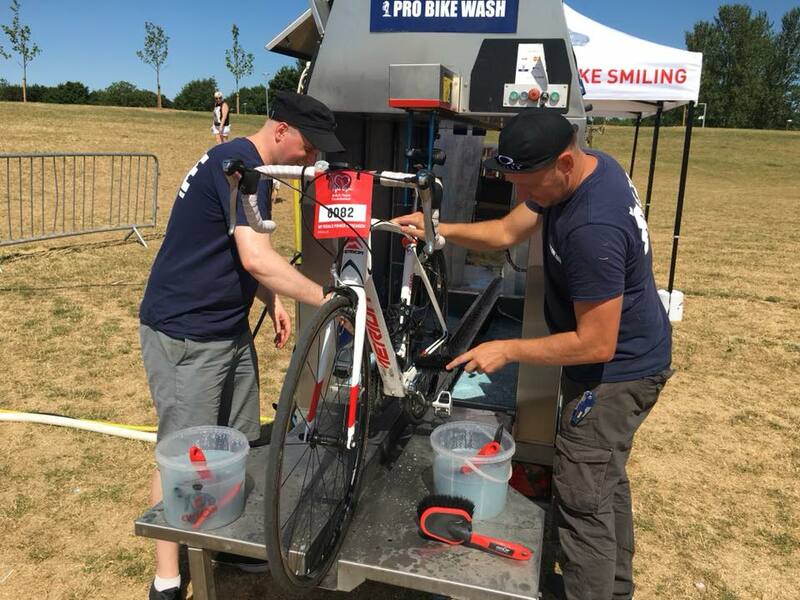 Last weekend we travelled to Willen Lake with our Mobile Bike Wash Service for the British Heart Foundation. This was an event that had both on and off-road routes, each of which had a 50 km or 50 mile option to choose from. A really good turn out, especially in the searing heat, for cyclists of all abilities and types on this action packed festival of cycling. 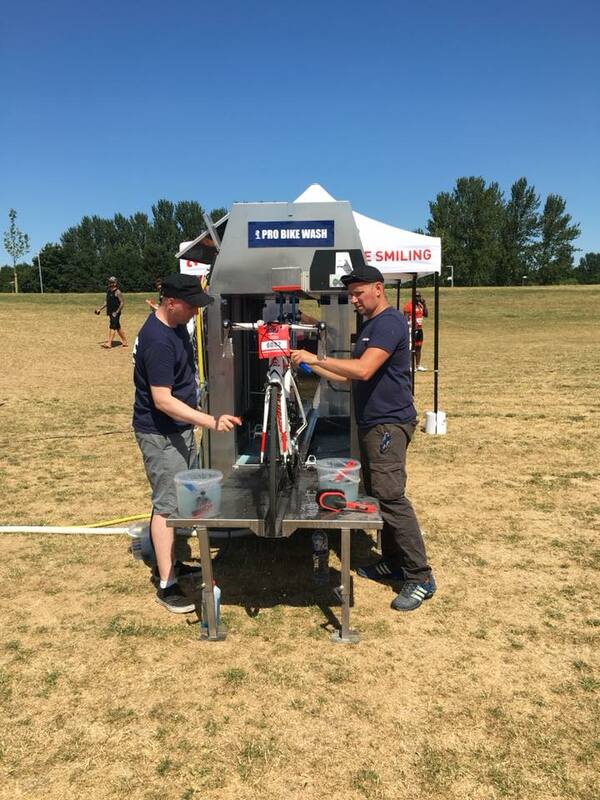 Not only did we wash many many bikes we also gave away samples of Cyclon Bio-net and Wax Lube (see our shop for more information and to purchase) to as many riders as we could. We also gave away a Cyclon Premium Brush Kit and a Bike Care Cleaning Kit to some BHF competition winners. 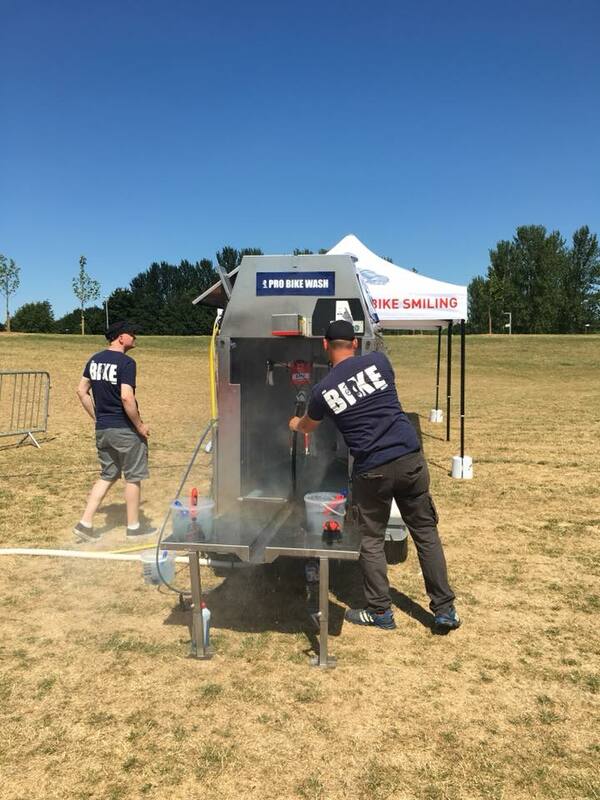 Keep yourself updated via our Twitter or Instagram account and where we are going to be next, in fact it's another British Heart Foundation event, this one is in Eastbourne, East Sussex. Or if you are an event organiser looking for something a bit different for your event then get in touch and add real value to your cycling event.